pretty much — but let’s give it a break and talk about something else for a change. 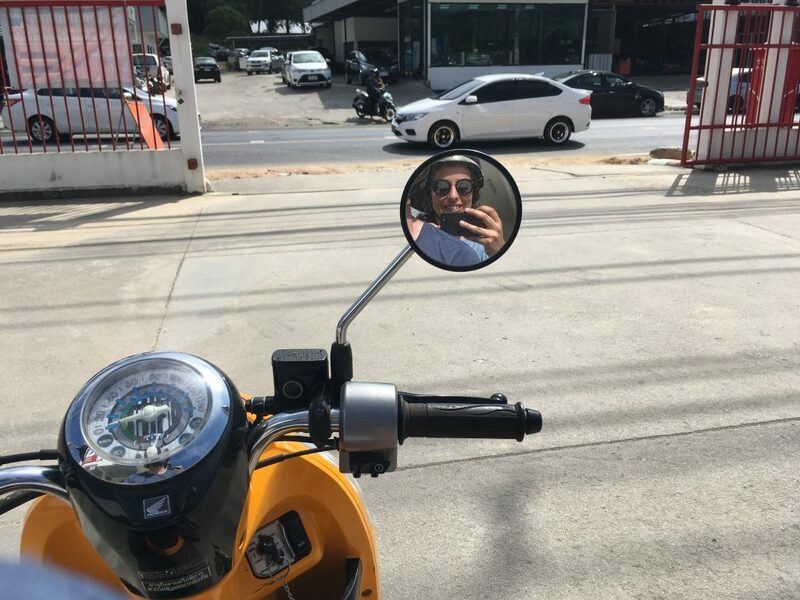 in between meals, temple-hopping and other shenanigans, i discovered my love for riding on the back of a scooter! the village roads are chaotic, with people and traffic coming in from all sides, but my favourites were the small roads between the coconut plantations, where water buffaloes grazed and birds did their thing.